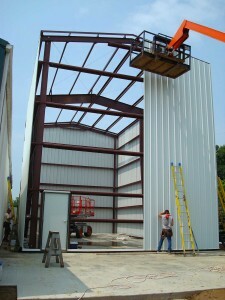 TBI Steel Buildings offers total construction services in Ohio. Services include project planning and design, site work, foundation, building, interior finishing, mechanical and electrical work. Through close planning with you on all phases of your building program, as your builder we can make your project a success while saving you money every step of the way. We are an official reseller of USA Steel Buildings. We offer a free consultation for any project. The decision to build a new facility is just the first of many important steps. With that decision comes the task to use your available budget in the wisest manner possible. Your choices are many, but one thing is certain: you can depend on today’s metal building systems. 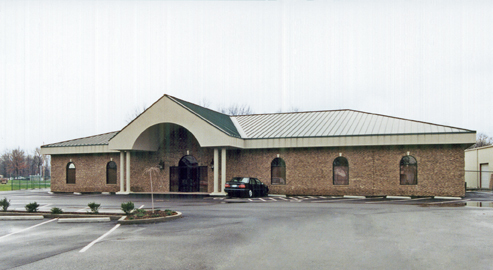 At TBI Steel Buildings, we know that even the simplest buildings are important to the people who own them. We provide a variety of framing systems and roof design choices. And with many exterior treatments, your building can have the distinction that you want. Whether you make widgets, china figurines, cardboard boxes, or large industrial machinery, your success is dependent on the efficiency with with you run your manufacturing operations. 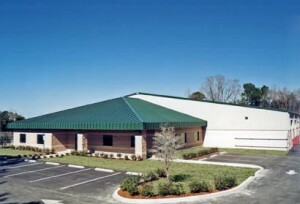 If your facility is in need of a replace, or if you are launching new products, you can depend on the efficiency offered by today’s steel buildings. 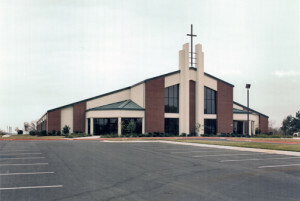 TBI Steel Buildings constructs steel buildings engineered and manufactured by United Structures of America. As an authorized USA Builder, TBI is different from other contractors because every building is backed by the reliability of the USA Team. Through close planning with you on all phases of your building program, TBI can make your project a success while saving you money every step of the way. And, with the USA product line behind us, you can count on us to find the right solution to your building needs. You need more than four walls and a roof to use your building and get your business going. That's why TBI Steel Buildings offers total construction services including project planning and budgeting, design, sitework, foundation, building erection, interior finishing, mechanical and electrial work, computer setup and network installation, office furnishings, and even landscaping and signage. The unequaled durability of steel means that your structure will not be susceptible to many things which naturally plague other structures, such as fire, termites, and natural decay. By choosing to build a steel building you can be confident that you have chosen the strongest building system available. And, let's face it, there are just some things that wood cannot do. The possibilities with steel are virtually limitless. Be sure to request our literature showcasing USA's innovative building, roofing and retroroof designs. 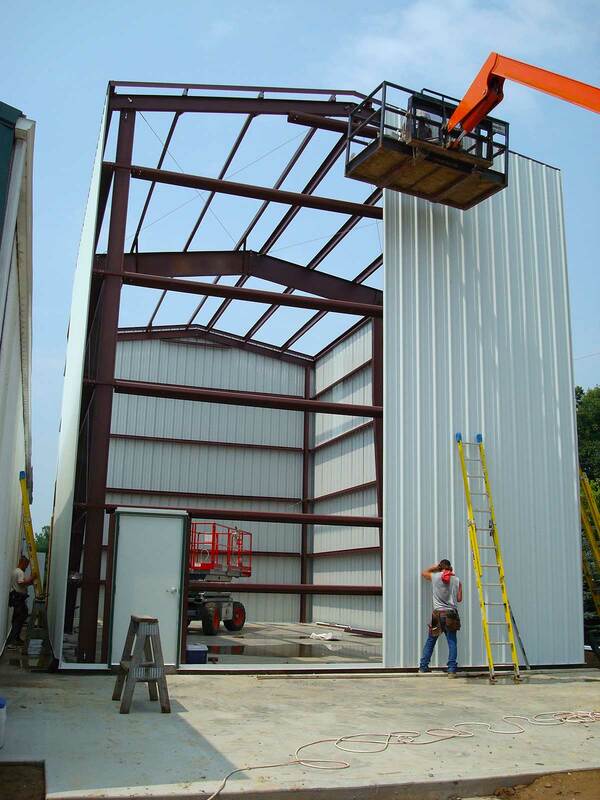 With clearspans over 120 feet steel buildings are ideal for larger buildings and especially situations where interior columns would be inconvenient. With bays up to 30 feet long, even in situations where interior columns are needed they likely will present no inconvenience whatesoever. USA has many designs available for specialized buildings such as crane buildings, aircraft hangers, industrial buildings, auto dealerships, religious facilities, self storage facilites, and small businesses.